Basically, if you find your smartphone getting heated with minimal use, chances are there could be some hardware problem. But, that’s not always the case, if your smartphone having overheating problem, you can follow some to-do and not to-do measures to get rid of this overheating issue in smartphone. With smartphone company launching devices having higher battery capacity of 4000mAH and more. 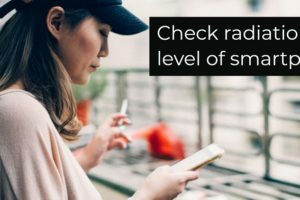 It, is common for users to heavily use their smartphones for playing games or streaming videos. So, it is mandatory to take precautionary measure that prevent smartphone from overheating. 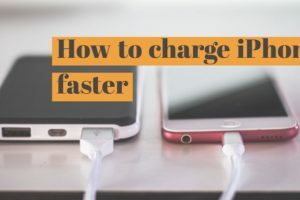 Leaving smartphone for charging overnight: This is the most common mistake most of us do, but we should never leave smartphone for charging overnight. This not only heats up the device, but also impacts the battery in long-run. Using third-party chargers and batteries: We should avoid using third-party chargers to power the smartphone or use third-party battery. As, using third-party charger impacts battery and overheats the mobile and third-party battery also gets heat up easily. Using back case cover: Back case cover looks good and advisable for safety, but a back case cover traps the heat generated and increases the mobile temperature. If, your smartphone is overheating you should remove the back case cover to allow the device to cool. Keeping smartphone on bed or sofa while charging: While, a smartphone is getting charge it emits heat, but if you have kept it on a sofa or bed the access heat dissipation gets blocked. We should keep smartphone on hard surfaces while charging. Exposing smartphone to sunlight: As, per a study the smartphone touch-screen gets affected when left out in sunlight for long period, particularly with plastic back design phones. We should not keep our smartphone in direct exposure to sunlight, rather carry it in bags. 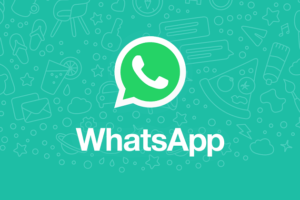 Apps that exhaust the processing power: There are multiple apps that exhaust processing power of the smartphone and overheat the phone, while it keep running in background. We should uninstall such apps from the smartphone. 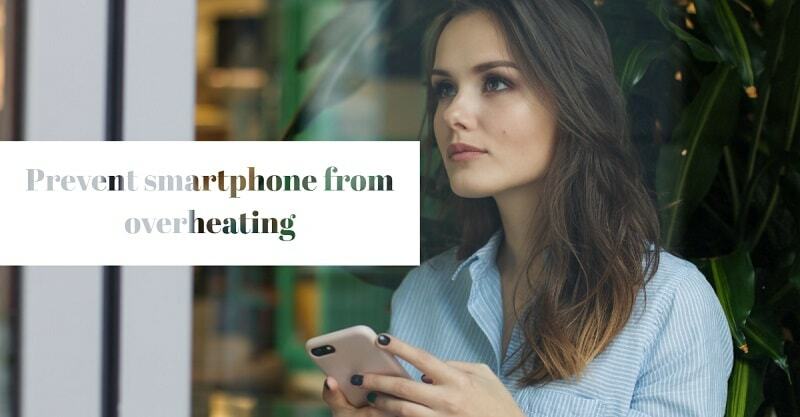 Share your thoughts with us these tips helped you to prevent smartphone from overheating or let us know more tips to share it with our readers.